the dealer that is located nearest to you. 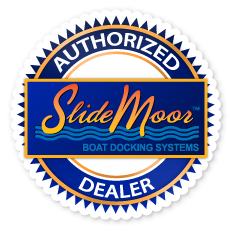 Interested in becoming an Authorized SlideMoor Dealer? Please click on the Authorized SlideMoor Dealer Logo to fill out an application.